I’ve picked up (but mostly returned, darn online shopping) a few new clothing pieces this month in an attempt to fill my wardrobe with bits I always thought I was missing. As always, they’re pretty plain and boring, but that’s me and my closet all over and I’m totally ok with it. So, onto what I bought plus I’ll run through some other bits I picked up too. Starting with the top photos, I have a bit of a thing for striped shirts right now. I went shopping with my boyfriend the other day (mostly for him, but I can’t resist Zara!) and this beauty came home with me. Love how it’s a soft grey shade! I also picked up an oversized gingham number which I’ll be tucking into black skinny jeans in Spring. 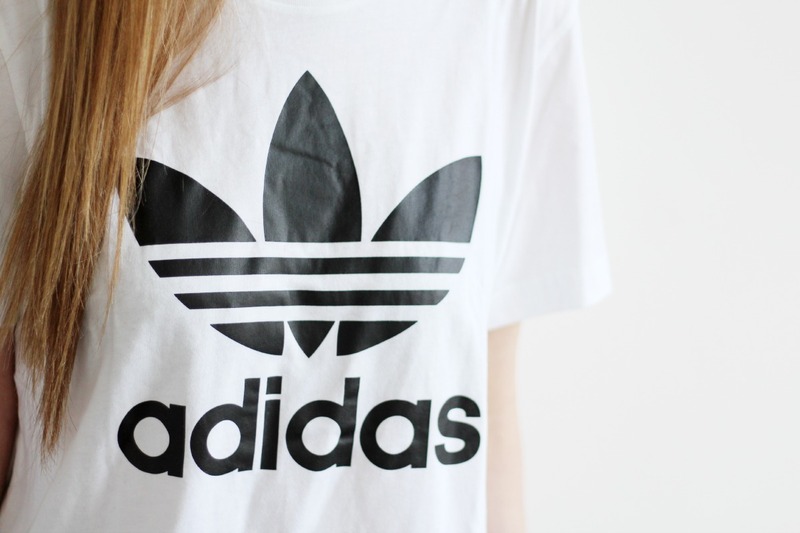 I’ve wanted a plain Adidas tee for years now and I have no idea why I haven’t bought one yet! I like the look with oversized coats and skinny jeans, as it adds a bit of sporty detail. 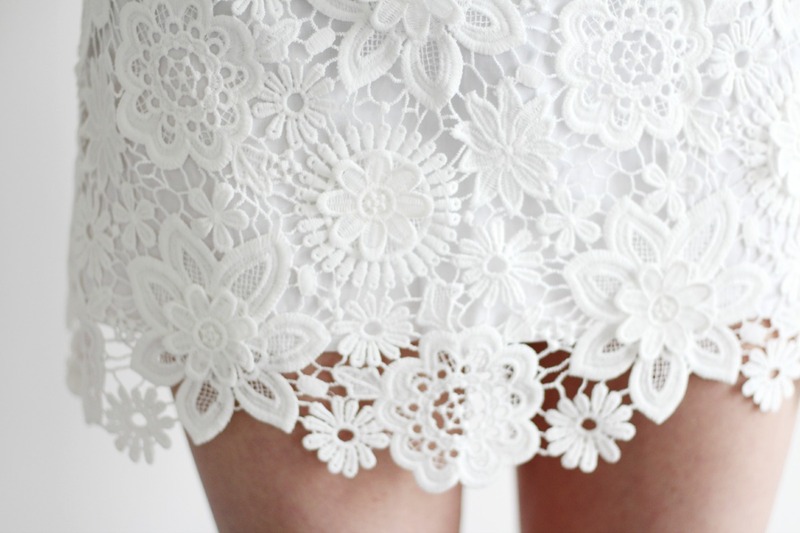 I got this alongside that beautiful white lace skirt (I also got the black one too) and this gorgeous denim dress for summer. I’m excited for warmer weather already, c’moooon sunshine. 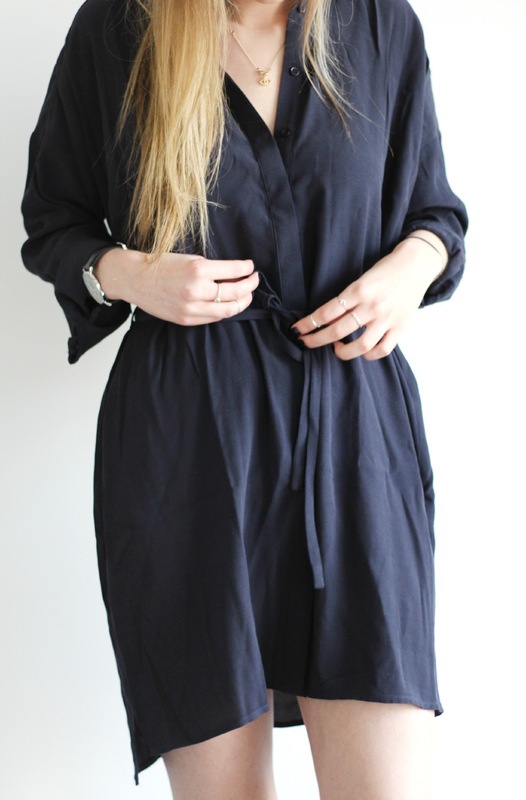 Shirt dresses are my jaaaam for this year, so I couldn’t resist this navy shirt dress even though it doesn’t look very flattering in the photos! I really need to buy an iron… Anyway, I love how it has its own belt and I actually think the shape really suits me plus you can’t go wrong with navy. I picked up the light grey one too as I am obsessed. 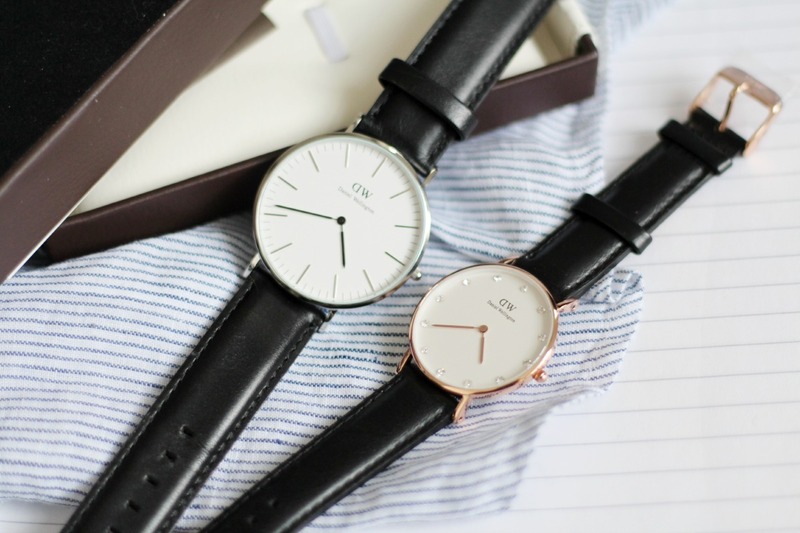 Finally, some new accessories in the form of these sleek Daniel Wellington watches. We’ve got a bit of a his and hers thing going on, even though I’m totally going to steal the larger one as I love anything menswear style. So, we have the Daniel Wellington Classic Sheffield in silver and the women’s Daniel Wellington Classy Sheffield in rose gold. I love the addition of the little crystal studs! Definitely timeless classics, expect to see them in outfit posts soon! Have you been buying anything recently? You can win the rose gold GHD styler and hairdryer in my latest giveaway! 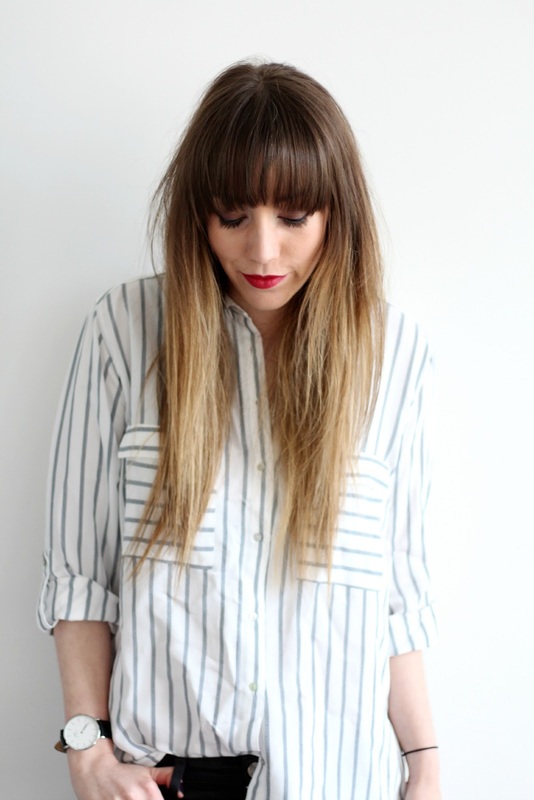 Check out these: lifestyle blog Kerralina and clothing store Red Lomond!